have become the central exploration in Snow Yunxue Fu’s work. Her pieces deal with issues that arise when mankind is confronted with nature and the metaphysical. 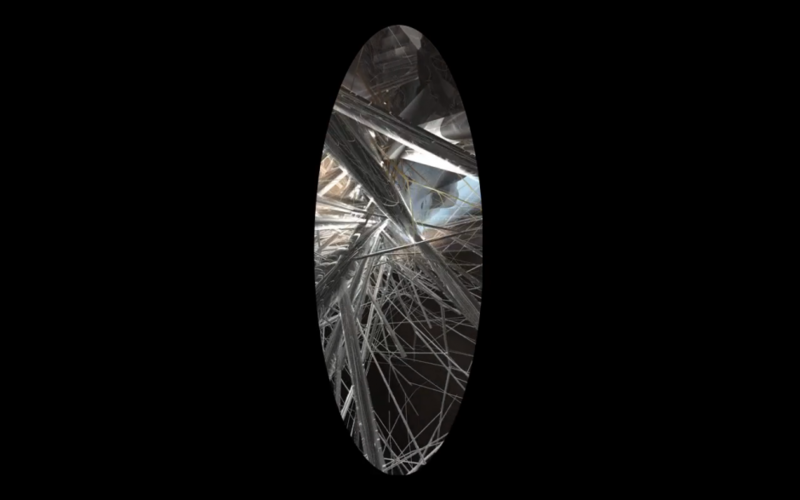 She approaches her work using topographical computer rendered abstraction as it develops on a time line. The discourse of simulated reality and human’s relationship to nature is also a major concern in Chinese traditional landscape paintings.